Component Tracking with Successful Software Automation . . . In part one of our series on automation success we discussed some of the smaller automation projects that our customers have undertaken to gain efficiency in their plants, with a focus on silo reconciliation and the finished goods scale. 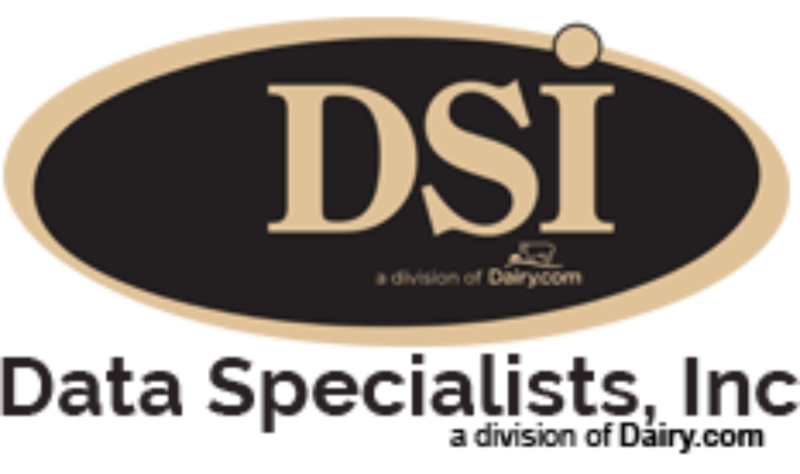 As DSI’s customer base has grown over the years, so have our integration projects. While many of our customers have seen success with the more traditional integration projects, others have pushed themselves to be on the cutting edge of dairy processing – with an intense focus on milk (and component) accountability, these customers have taken the next step – pushing even further into integration projects. One of the core competencies of the DSI system is our ability to track components and the affect that those components have on your company’s bottom line. This topic was thoroughly discussed in an article “Why Doesn’t Traditional ERP Fit the Dairy Industry” (Click Here). Taking this to the next level, several of our customers have tied their floor systems to DSI to provide more real time information on yields, shrink, efficiency, and traceability in every process zone of their plant. Breaking down the plant into various zones areas of loss become more apparent. By reporting on the various parts of the plant, management is able to pinpoint areas for focus on improvement – whether that be updating new equipment, changing standard operating procedures, or retraining employees. When the area of improvement involved changes in procedures or staff training, the feedback and statistics from the real time reporting play a pivotal role – feedback is immediate and can show if changes are having their desired effect. Giving your dairy business the edge it needs to be profitable through good plant management is a key to your business’ success. Using automation and integration to combine the strengths of your plant floor and reporting systems is a powerful tool to help you achieve your goals. In the final part of our three part series, we will explore warehouse automation with barcoding systems and automated inventory control systems. If you require more information on ERP manufacturing software, please feel free to contact Tom Filak at 262-723-5726.